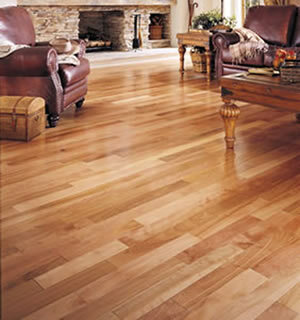 Why Choose Us for Your Hardwood Flooring? To inquire about any of our services in Cape Cod & to receive a Quote, please get in touch with us. And remember – We do it right the first time.